At Paradise Village Puerto Vallarta Resort & Spa, the concept of exciting activities and outstanding recreational fun is at the heart of the Paradise vacation experience. 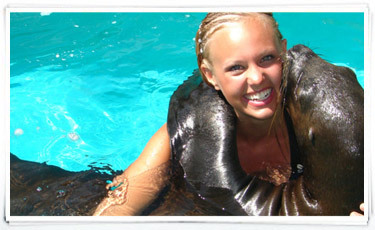 Let us transform your beach vacation into an exciting adventure. Paradise Village Beach Hotel Puerto Vallartaoffers a broad spectrum of activities and recreational opportunities unequaled by any other beach hotels in Puerto Vallarta area. Whether your plans include exciting water sports, a brisk game of tennis, a round of golf, a guided tour, or simply basking in the sun on a breathtaking expanse of sandy beach, you’ll find it all here…right at your doorstep. 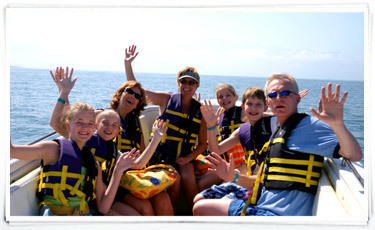 The beach Puerto Vallarta accommodations packages Region offers an abundance of natural and cultural treasures that can be enjoyed in a number of ways… by boat, motor coach, jeep, horseback, plane, ATV and more. Best of all, you can arrange any number of exciting local excursions and activities right from our Tour Desk located in the Paradise Village Beach Resorts Lobby. Only the world’s top resorts offer a full array of extraordinary recreational sports and facilities in-house… and Paradise Village beachfront nuevo vallarta resorts is no exception. Enjoy outstanding tennis, golf, spa, and sporting facilities, all operated by our Hotel Staff. 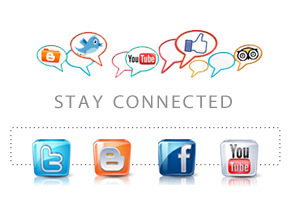 In many instances, we also offer professional instruction and free equipment use. If your group likes to play and win together, our staff can also organize exciting golf, tennis or beach volleyball tournaments. 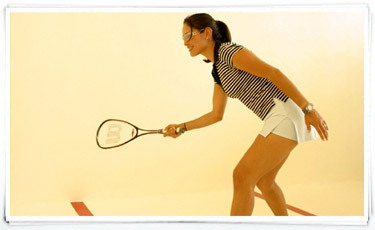 A world-class facility dedicated to the pursuit of racquet sports… tennis, racquetball, squash, and more. The new El Tigre Sport and Racquet Club set a new standard for the enthusiast, offering multiple tennis courts, racquetball and squash courts, basketball court, teaching facilities, Olympic size swimming pool, exercise facilities, locker area, club house, and more. 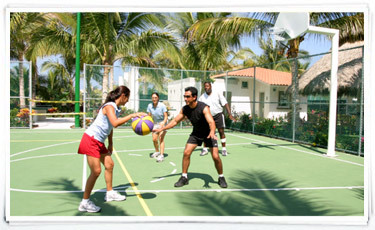 Paradise Village’s world-renowned activity staff will keep you hopping from one exciting activity to another. Our daily activities program and evening program are designed to entertain the young, as well as the young at heart, so you’ll find an activity to please almost every age group. See the activity information boards located poolside or visit the activities office located at the Paradise Village all inclusive Nuevo Vallarta Resort for more information on scheduled activities. After an exciting week of activities, you’ll definitely want to come home with an official Activities Team t-shirt or tank top. Our Kid Clubs program is just the thing for stressed-out parents and kids. Now you can head out to the golf course, spa or dinner without worry, knowing your children are in good hands and enjoying themselves. Kids Club is a special activity and day care program designed just for kids, with special activities that kids will really enjoy… and parents too! 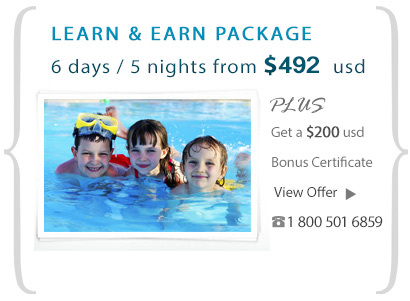 Find out more about our Kids Club Program and party nights. Located on the main beach in front of the hotel. Located on the main Marina dock. 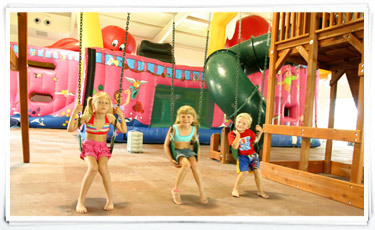 Located next to Kids Club Center across from the tennis courts. A Tour Desk for all your local area excursions.